ASTRO LITTER 1 YEAR OLD !!! How happy and proud can we be today?? Our Astro boy SHUJAA RAFIKI ALPHARD, got today his 3rd. and 4rth. 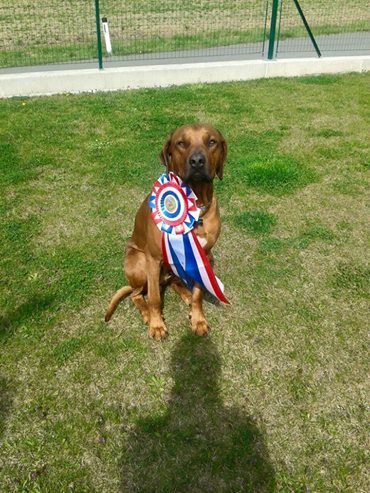 JUNIOR CHAMPION TITLE, BEING ALSO BEST JUNIOR of the breed. He is now LITHUANIAN JUNIOR CHAMPION and JUNIOR CHAMPION of BALTIC STATES, being already latvian and estonian junior champion he is now MULTI junior champion !!! WELL DESERVED, he is a dream boy !! But this is not all !!! 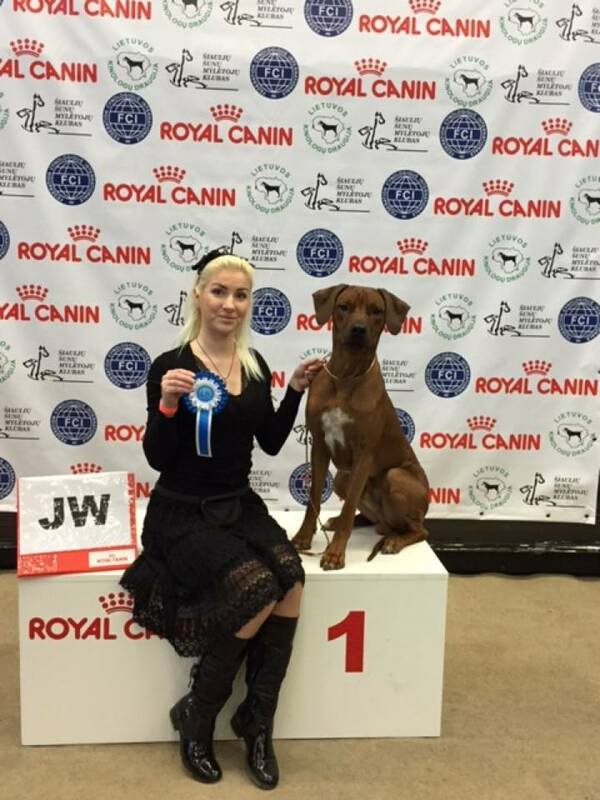 We also got wonderfuls news from Austria: Berry’s son MILELE YAKO ASHIMA DIEGO, (Berry x Bushira) is awarded best junior showdog male from the austrian kennel club 2014 !!! HAPPY HAPPY HAPPY !!! BEST JUNIOR SHOW DOG MALE of the AUSTRIAN KENNEL CLUB 2014. NEW TITLE FOR OUR ASTRO BOY ! !